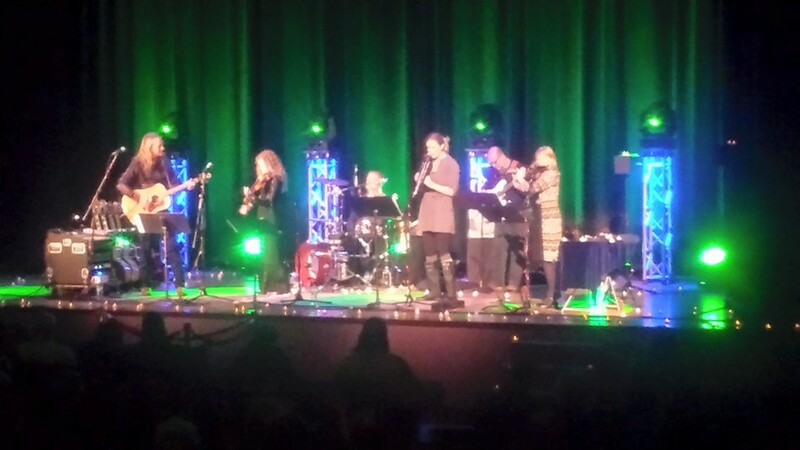 As longtime fans know, SimpleGifts has been hard to find in concert except the short and dark days during Christmas. Well, it’s time to change that! SimpleGifts has THREE mid-year concerts coming up that we are happy to invite you to! Come celebrate the longest days of summer with SimpleGifts, Billy McLaughlin and Laura MacKenzie at the Parkway Theater. Featuring Billy’s original music but don’t be surprised if a little Neil Young, Peter Gabriel, Rickie Lee Jones, The Civil Wars and some awesome Celtic classics sneak in! We are excited to share the new summer sound of SimpleGifts! Get ready for the new summer-sound of SimpleGifts! Join us in Glenwood MN on March 27th at Central Square for a special night of SimpleGifts with Billy McLaughlin featuring Laura MacKenzie. We will also be celebrating Summer-Solstice in Minneapolis on June 19th at The Parkway Theater. All event details are below and we would love for you to help us spread the word! Exciting news! We just added another concert with Billy McLaughlin in Chanhassen MN on November 14th! For continual updates keep checking the SimpleGifts website and/or join our mailing list by clicking the button below.